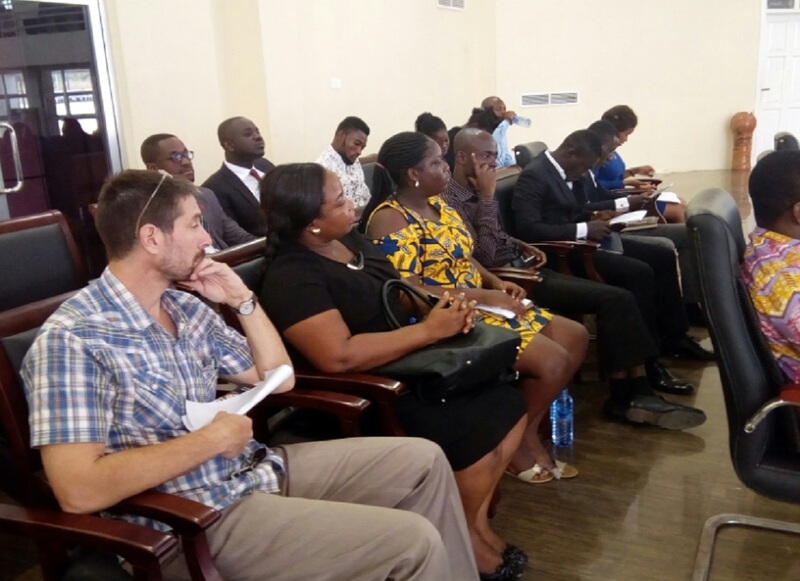 Other speakers at the seminar included the manager of Capital Bank Limited - Winneba Branch. 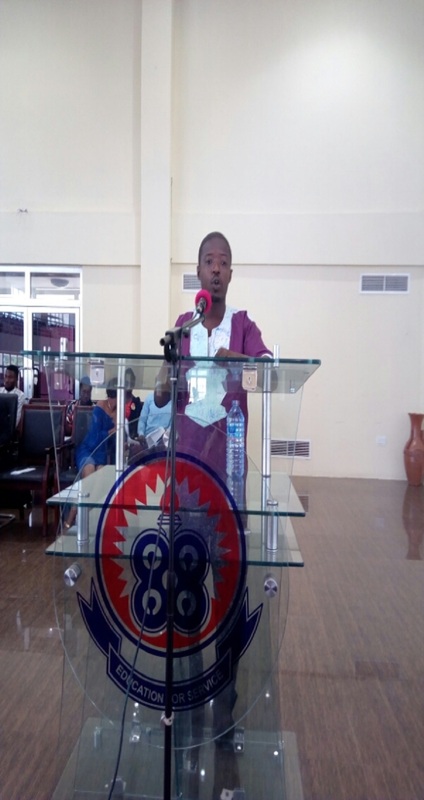 He advised students on the importance of savings and investment to their future development. 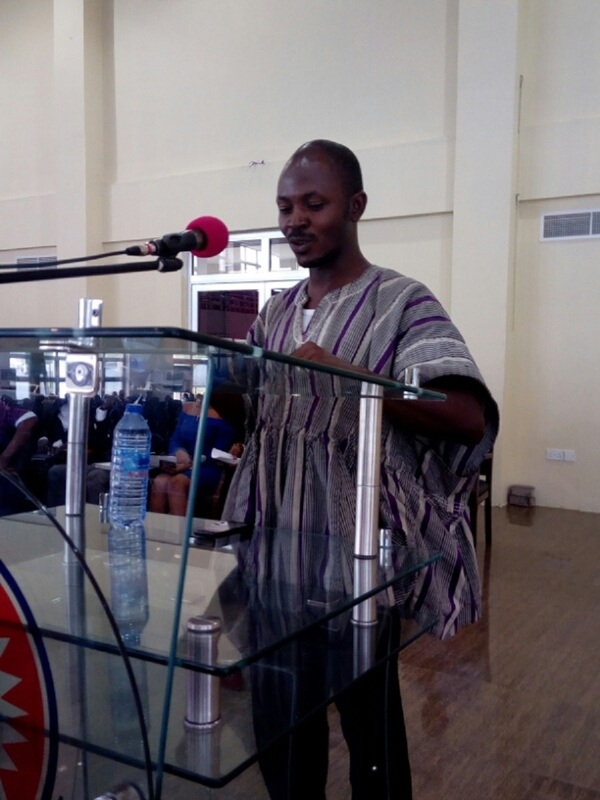 The Head of Department, Dr. Gabriel Botchwey urged the students to identify their unique skills and ablities that would help them look oustanding and employable upon completion of their programmes. 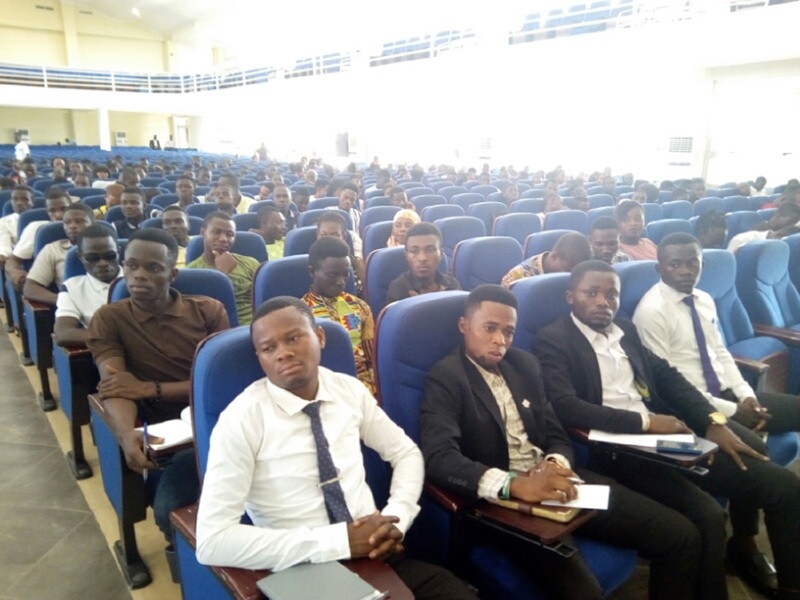 The Chairman, Dr. Braimah A. Imurana charged the students to cultivate self-repect, confidence and be abreast with the changing environment in which we are.